So you’re building a startup … and becoming a parent? Are you insane? That’s what everyone asked me when I decided to get pregnant while working full-time at a tech startup in New York City in 2015. There I was: Startup Pregnant. 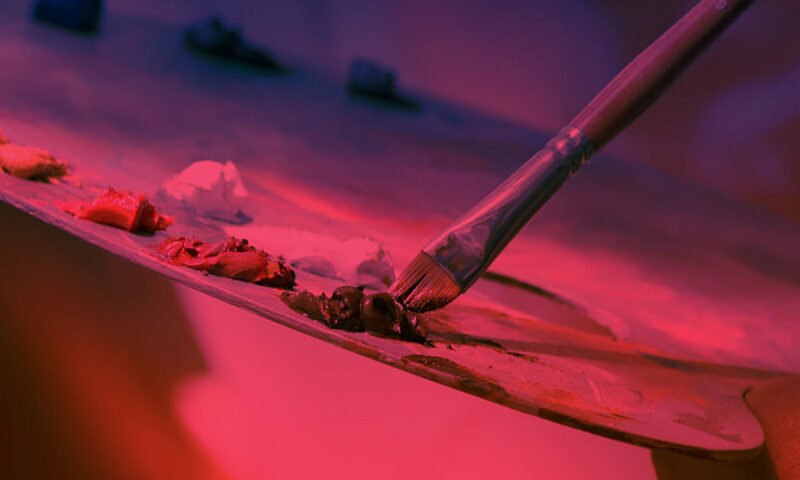 While it wasn’t easy for the most part—I had a somewhat difficult pregnancy—it became one of the deepest transitions and reorganizing principles in both my professional and personal life. Interestingly, getting pregnant shifted my focus, but not in the “I never want to work again” kind of way that employers often fear. Instead, I became more discerning about the decisions we made at work, I gained a clarity and focus I’d never before experienced, I wielded a new power over my command of the word “no,” and I quickly adopted new strategies to get people aligned around negotiations. Strangely, I was surprised to notice that getting pregnant made me a better leader and a more efficient employee. At the same time, working at a startup made me a better mom. And yet, when I looked around the world and to my bookshelves for advice and guidance, I found relatively little that would help. The books were either categorized as “women’s leadership,” to encourage women to step up in the working world; or they were focused just on pregnancy and parenting, giving only a modicum of advice about how to pump enough when you go back to work. Why wasn’t working-and-parenting a more exciting proposition? What were we missing? Startup Pregnant is a place to mix work and family, to talk shop about business and birthing, to recognize that we thrive better when we collaborate across these cultural phenomena that have been strangely isolated from each other. And, in fact, we can learn a lot from one another about how to reinvent the way business works. What if working and parenting didn’t have to be such a crazy, elaborate dance? What if there were some simpler ways to manage this frenetic journey and make it more do-able? What if there were key strategies and tools to make the journey more manageable? What if we could be on the same team, the same page, supporting each other? And … what if pregnancy actually has a lot of inherent wisdom in it, lessons that could serve to teach the business world a fair amount about how to make the work world level up in a way it’s never been before? We’re a group of people that want to explore what it takes to build thriving businesses and modern families. My name is Sarah K Peck, and I’m the executive director behind Startup Pregnant. My partner and I are tireless project creators: we are curious for a living, and we have never stopped building projects, writing books, starting companies, and chasing adventures. One of our newest adventures together resulted in the birth of our son, Leo. He, along with my fierce love of making work in the world, inspired this project. We’re working together with several freelance writers, editors, and contributors to make this project work. This site is more than just my story. This site is a place to collect and share the stories of women in leadership and in life. 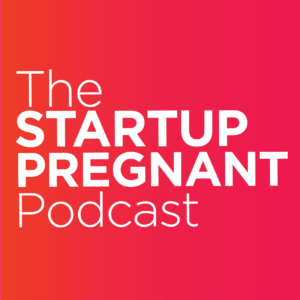 I’m honored to be the host of the Startup Pregnant podcast and the curator of stories for our weekly blog. Thanks for being here, and don’t hesitate to get in touch.